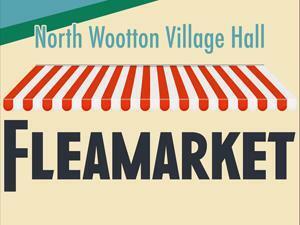 Taking place on the third Saturday of every month, North Wootton Village Market is the place to find fresh produce from local suppliers and hand-crafted products as well as being able to meet the producers and makers behind them. We aim to showcase an excellent range of high quality, local, Norfolk produce and delicacies. By coming along, you'll be supporting local farmers and producers as well as helping to raise funds for North Wootton Village Hall's refurbishment... it's win, win!